Boston Celtics will host Atlanta Hawks tonight at the TD Garden in Boston. Celtics are coming off a victory against the Washington Wizards whereas, Hawks lost to the Dallas Mavericks in their previous game. Celtics are back to where they belong as they have now won seven straight games. They beat the Washinton Wizards in the previous match where Kyrie Irving was on fire, scoring 38 points and seven assists. Marcus Morris supported him well, scored 27 points and collected nine rebounds. As a team, they are averaging 111.1 points per game and shooting 45.1 % from the field. Defensively they have been up and down this season but have compensated it by producing an extraordinary offense. 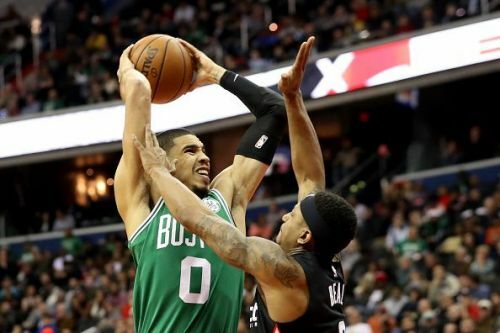 This Celtics team has a great depth in the line-up and is off to a 17-10 record for the season currently; they will be looking to continue the streak. Hawks stand 6-21 for the season and have lost five of their last six. 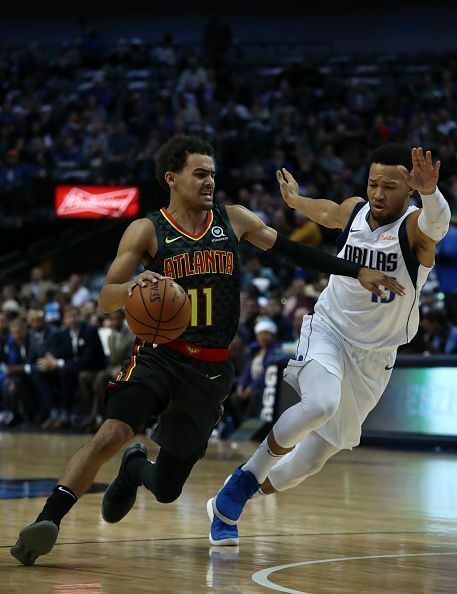 They lost to the Dallas Mavericks in the previous match where Trae Young scored 24 points. John Collins and Kent Bazemore supported him and scored 20 and 22 points respectively. As a team Hawks have looked unimpressive this season, nothing seems to be working for them and are unable to find that winning momentum. On the Road, they have been 10 of their last 11 games. It will be a tough game for the Hawks once again. 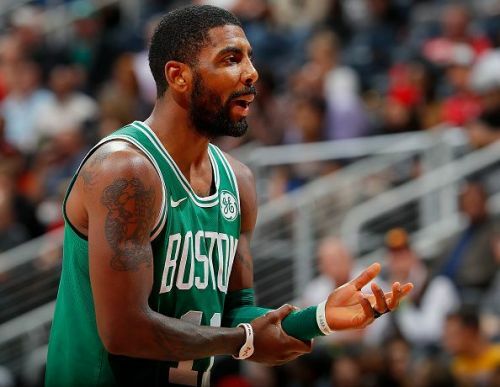 With a form that the Celtics are in right now, no team would want a game with them, especially a team that has won only six matches this season. These teams faced each other three weeks ago where Celtics beat them by a margin of 18 points. Gordon Hayward is expected to return tonight and there is no guess, Celtics are going to rout Hawks once again.